If you have an article that you recommend, enjoyed, or think is important to the understanding of the human body, submit it here and we'll share it for all. Copy-paste so we can get a preview. Do you have any tips for reading this article? And major figures you want to point out? Categorizing helps people find your article. Found this text in your exercise physiology book? 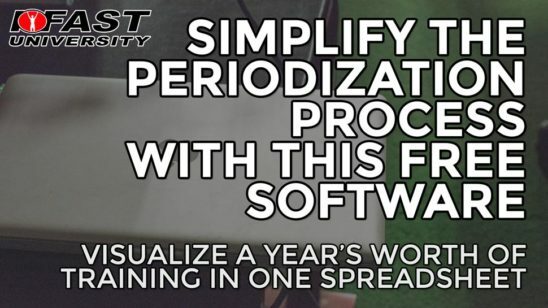 Categorize it in "Physiology". Does this article talk about range of motion of the cervical joints? Categorize it in "Anatomy". Tag this article with different topics you may have been looking for when you stumbled upon it. Found this text in your exercise physiology book? Tag it with "aerobic", anaerobic", "metabolism". Does this article talk about range of motion of the cervical joints? Tag it with "cervical", "neck", "range of motion". 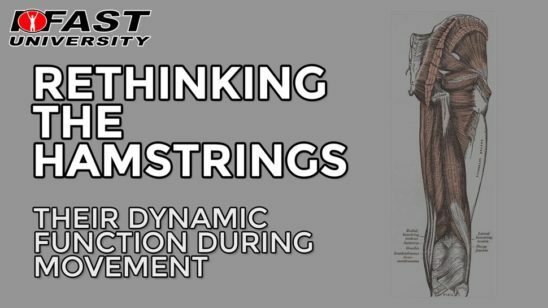 As a whole, the S&C and physical therapy worlds have started to put a lot of emphasis on the role the brain plays in movement. BUT, no one talks about how important the spinal cord is! This is the first paper, that has shown the importance of propriospinal neurons – neurons that have cell bodies and axons in the spinal cord NOT THE BRAIN – play a major role in governing fine motor control such as hand dexterity, at least as it relates to recovery from injury. The mechanical advantages of the external and internal intercostals depend partly on the orientation of the muscle but mostly on interspace number and the position of the muscle within each interspace. Thus the external intercostals in the dorsal portion of the rostral interspaces have a large inspiratory mechanical advantage, but this advantage decreases ventrally and caudally such that in the ventral portion of the caudal interspaces, it is reversed into an expiratory mechanical advantage. The internal interosseous intercostals in the caudal interspaces also have a large expiratory mechanical advantage, but this advantage decreases cranially and, for the upper interspaces, ventrally as well. The intercartilaginous portion of the internal intercostals (the so-called parasternal intercostals), therefore, has an inspiratory mechanical advantage, whereas the triangularis sterni has a large expiratory mechanical advantage. These rostrocaudal gradients result from the nonuniform coupling between rib displacement and lung expansion, and the dorsoventral gradients result from the three-dimensional configuration of the rib cage. Such topographic differences in mechanical advantage imply that the functions of the muscles during breathing are largely determined by the topographic distributions of neural drive. The distributions of inspiratory and expiratory activity among the muscles are strikingly similar to the distributions of inspiratory and expiratory mechanical advantages, respectively. As a result, the external intercostals and the parasternal intercostals have an inspiratory function during breathing, whereas the internal interosseous intercostals and the triangularis sterni have an expiratory function. 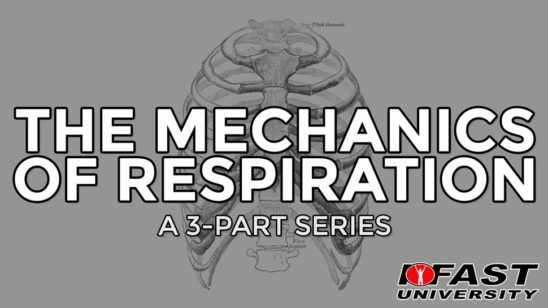 This article helps you understand respiratory mechanics. 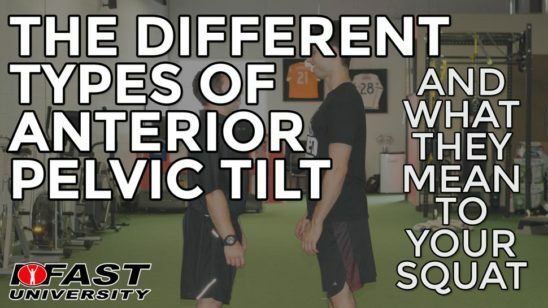 The facts and precepts covered in this review underlie many observations that are critical to comprehending how the cervical spine behaves under adverse conditions, and how it might be injured. Forthcoming reviews draw on this information to explain how injuries might occur in situations where hitherto it was believed that no injury was possible, or that no evidence of injury could be detected. This is a good overview of cervical spine motion. Dissection studies revealed the fascicular anatomy of the trapezius. Its occipital and nuchal fibres passed downwards but mainly transversely to insert into the clavicle. Fibres from C7 and T1 passed transversely to reach the acromion and spine of the scapula. Its thoracic fibres converged to the deltoid tubercle of the scapula. Volumetric studies demonstrated that the fibres from C7, T1, and the lower half of ligamentum nuchae were the largest. The essentially transverse orientation of the upper and middle fibres of trapezius precludes any action as elevators of the scapula as commonly depicted. Rather the action of these fibres is to draw the scapula and clavicle backwards or to raise the scapula by rotating the clavicle about the sternoclavicular joint. By balancing moments the trapezius relieves the cervical spine of compression loads.